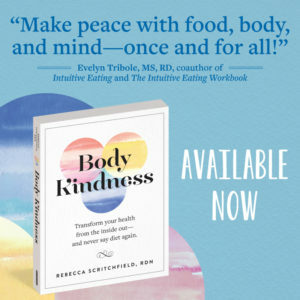 Get the inside details of what it takes to certify a Guinness World Record from Ragen Chastain, a speaker, writer, and Certified Health Coach. Ragen is the heaviest female to complete a marathon. She is healthy. She is fit. She is fat. 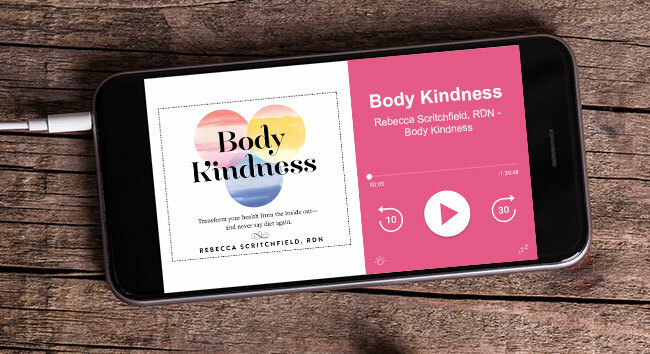 In this podcast Ragen will help inspire you to reframe exercise in your life away from body shame and weight loss goals — at any size! Tune in to learn some of the unspoken ways we are excluding higher weight people from movement as a society and how we can change. Ragen Chastain is a thought leader in the fields of Body Image, Health at Every Size, Athletes at Every Size, and Corporate Wellness. Ragen is a sought-after speaker on the corporate, conference, and college circuits where she has brought her captivating and motivating mix of humor and hard facts to stages including Google, CalTech, and IvyQ. Author of the popular blog danceswithfat, the book Fat: The Owner’s Manual, and editor of the anthology The Politics of Size, Ragen is frequently featured as an expert in print, radio, television, and documentary film. 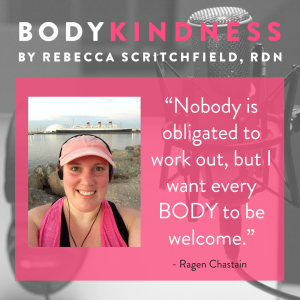 Ragen is a three-time National dance champion, and two-time marathoner who holds the Guinness World Record for Heaviest Female to Complete a Marathon (Female,) and co-founded the Fit Fatties Forum and Fat Activism Conference. Ragen lives in LA with her partner and their adorable dogs, and is currently training for an IRONMAN Triathlon. I’m trying to get in shape this spring. I’m training for a half marathon with SportMe running app which calculates pace, time, altitude and calories burned.